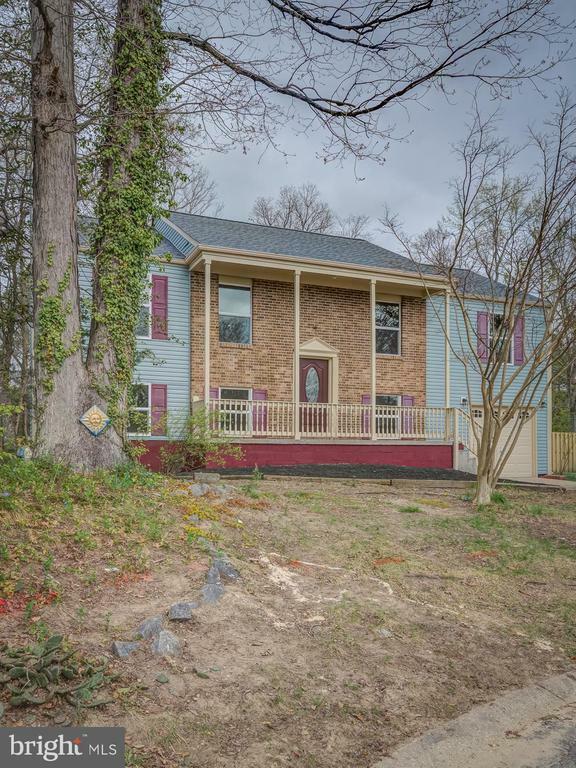 Charming Remodeled Colonial Single House! In a nice Cul-de-Sac! Granite countertops, Stainless steel appliances, beautiful Hardwood floors through Main level and all lower level. New Carpet on all Bedrooms! On Suite Master Bedroom! Large Backyard with a beautiful large fenced in underground pool for Summer Entertaining! Roof a couple months old! Short distance to Smallwood Village Center!